While this sort of techno greeking is fine if you’re sending mock-ups back and forth, the token sale had been running since April 1st, a fact that was baffling to me and another reporter. Was this an April Fool’s joke? 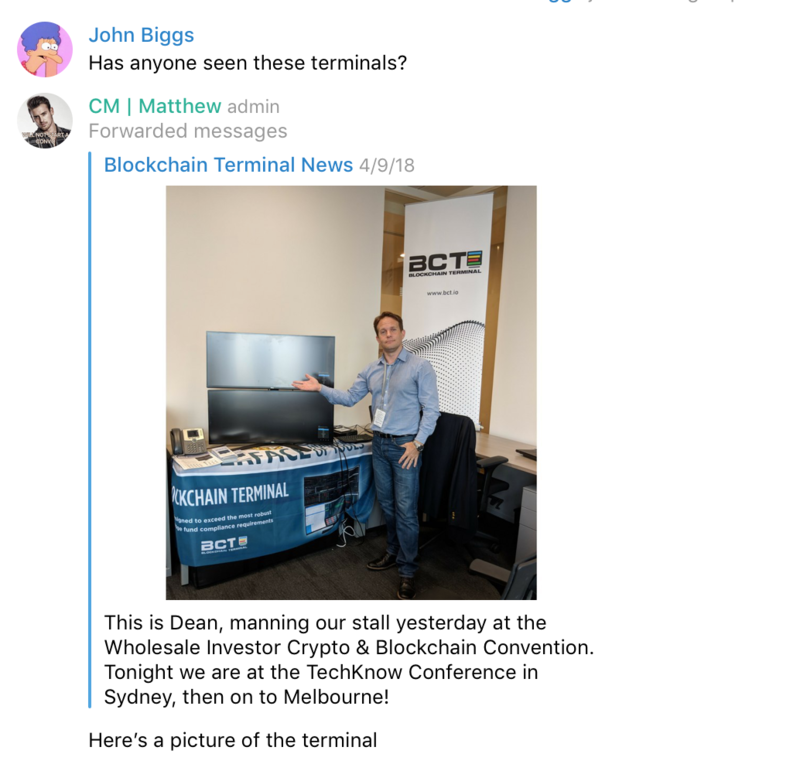 No, because when I visited the sale’s Telegram room I found a group of happy buyers asking questions about their future tokens. Fair enough. In fact, crypto needs a product like this to legitimize it with Wall Street. But clearly they were moving so fast that the wheels were falling off. Finally I did the obvious thing: visit the white paper. There we find that the Terminal is being built in conjunction with FactSet, a venerable research company that has seen all the vicissitudes of financial data. In fact, the paper is a tour-de-force on par with the best of the white papers I’ve seen. But we also discover that the white paper is a draft. 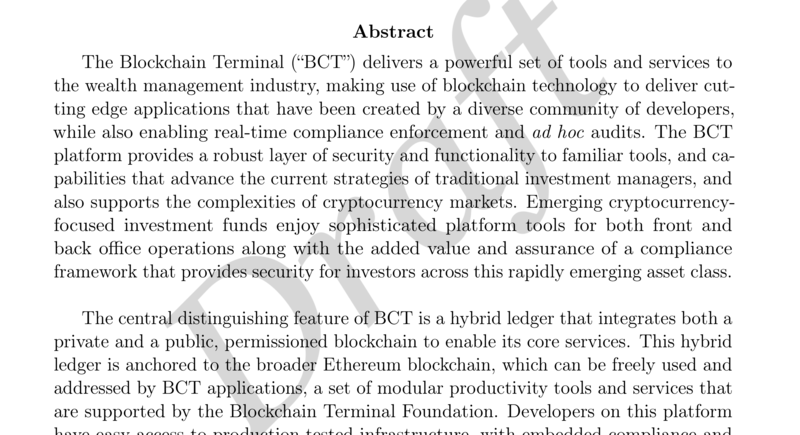 In short, BCT wouldn’t pass the average human investor sniff test but is definitely well on the way to completing its token sale. This is a problem. BCT is not alone. I’ve spoken to development houses working with founders who barely understand cryptocurrency let alone understand their own token sales. I’ve seen founders’ eyes light up like the Big Bad Wolf eyeing Porky Pig when they talk about all the capital they will unlock. And I spoke to a founder on stage who said he would be very careful with the $80 million they raised for a company designed to raise money for ICOs. Greed is clouding this market in ways that are at once dangerous and comical. There is precedent for this. In the early days of the Internet and even the frothiest dot-com days you could see the avarice in the eyes of Pets.com and Cisco executives who knew that big money was just around the corner. And we can’t begrudge these founders their excitement. What founder wouldn’t want the sweet feeling of being fully funded for, we presume, the next decade? I’ve been following token sales with great interest over the past few months for a few reasons. First, I understand the hype cycle. I’ve seen tactics used by token sellers used before by hardware sellers, most notably with flops like the Phantom gaming console and the Notion Ink Adam, and there is a stink that permeates projects that are, at best, half-baked. I want token sales to thrive as a method to raise capital. 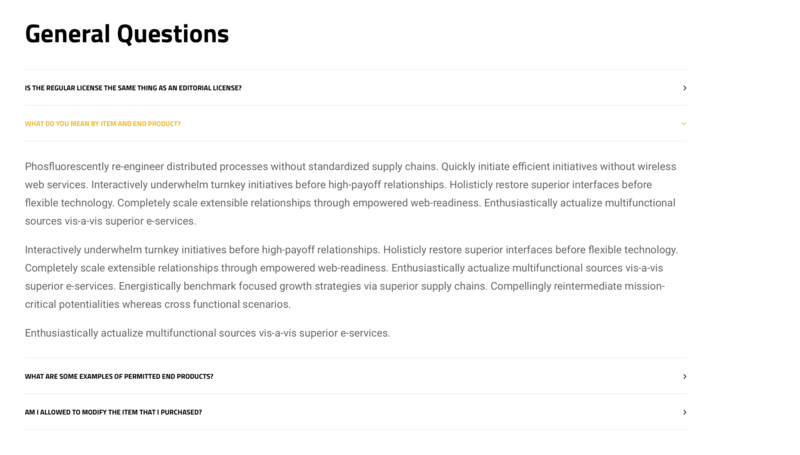 I want small startups to be able to turn on a spigot previously available to the well-connected and well-heeled. But the exact opposite seems true. Bankers are moving into a technology space that they little understand while carpetbaggers – lawyers, PR folks, advisors – are working hard to extract cash out of these windfalls. In the end the token sale industry should formalize itself and become as boring as the VC industry. I just hope it survives long enough to get there.